Have you been asked to plan a party? Are you searching for party planners UK? We're experienced and innovative party planners, and have been party planning for the last 6 years. We started off as children's party planners; but as word spread, and as the children grew, we were rapidly introduced to the world of 18th and 21st party planning, engagement parties, christenings and anniversary parties. So much so, we now have a dedicated team who offer a comprehensive birthday planning and special occasion service. 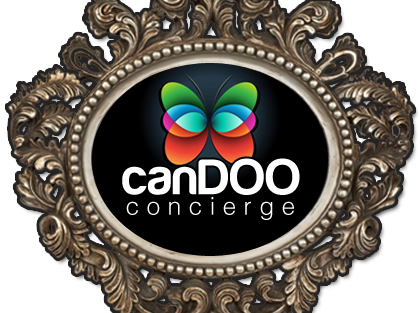 So whether you are looking for a home party planning service, or a party organising at a venue, we can help. We can help with as much or as little of the party planning as required. 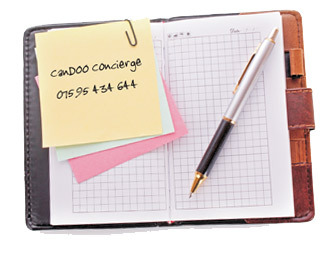 Please contact CanDOO Concierge today to discuss your requirements!